National Tea Day has partnered with leading mental health charity Mind to bring people together over tea and raise awareness around the benefits of sharing a cup of tea with friends or family to talk about what’s on their mind. The partnership will coincide with the official National Tea Day which marks the Queen’s birthday on the 21stApril, 2019 and will see 10% of the gate receipts from FesTeaVal, the family friendly tea festival on the 13th& 14thof April at Chiswick House be donated to Mind. 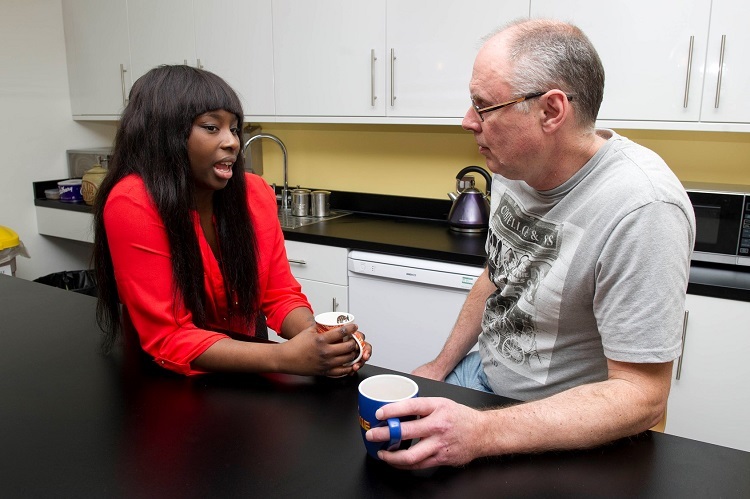 With one in four suffering from a mental health problem in the UK; and depression and loneliness on the rise, the partnership is aimed to encourage people to put down their phones and speak to those you know over a cup of tea, supporting better mental health. The campaign messaging highlighting the importance of meeting up over a tea is also going to be implemented through a series of London Underground adverts as well as shared through national and social media channels, in a marketing campaign specifically designed to target young people. Rebecca Hastings, Head of Corporate Partnerships at Mind, said:“We’re really grateful to National Tea Day for choosing to support Mind. It’s fantastic to see people get together over a cuppa to combat loneliness and talk about whatever is on their mind. Loneliness isn’t a mental health problem in itself, but it is linked to mental health – feeling lonely can contribute to developing things like anxiety and depression, while people living with mental health problems are more likely to feel lonely. National Tea Day is celebrated each year on the 21st of April and is the official day in the U.K. to celebrate our love of tea. 2019 sees the launch of the ‘Reignite Your Passion’ campaign encouraging people to get excited about sampling great teas again and to opt for a healthy tea which can help you feel better.